HVAC appliances are an expensive, but necessary home investment. 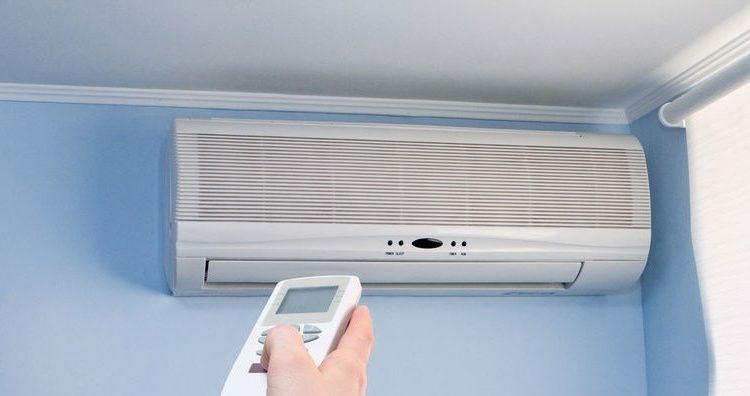 Knowing when to buy a new heating or cooling system can be difficult, but there are a few aspects to consider before purchasing a new unit, more specifically an air conditioner. In today’s blog, Loveland Air Conditioners will discuss the best time to buy an air conditioner. In our professional opinion, there are three things to consider when purchasing a new unit: time of the year, special deals, and previous repair investments. Generally, the best time to purchase a new air conditioner is during the off season. If possible, we encourage customers to wait until spring or fall for their AC replacement. Booking during the off season will typically grant you more flexibility, personal attention with our contractors, and occasionally, cheaper prices. It is normal for Loveland Air Conditioners to have special deals and offer during the off season, which brings us to our second point — looking for those deals. Sometimes your air conditioner replacement cannot be delayed, but if you have some time to decide when you replace your unit, look for special deals and steals. Like most businesses, it is common for AC companies to offer special sales throughout the year. If you can capitalize on these sales, you have the potential of saving a significant sum of money. Further, shop around. Compare prices, and look to see who is offering the best deal for money and quality. If you find a better price with another AC company, let Loveland Air Conditioners know. We are flexible and willing to work with your budget. If you own an older air conditioner that is constantly needing repairs, it may be time to replace your system all together. While one or two repairs is typically cost effective, continually investing in repairs for an older unit is a fast way to lose money, and only delays replacement. For example, if your air conditioner is twelve years old and breaks down often, it’s time for a new air conditioner. We encourage to replace your air conditioner before you’ve invested far too much into short, temporary repairs. At Loveland Air Conditioners, we want to help our customers stay in budget. One of the best ways to do this is by planning HVAC repairs in advance. Before purchasing a new air conditioner, consider time of the year, special deals, and previous investments. Loveland Air Conditioners will help you get the most for your money, you can rely on us. Reach Loveland Air Conditioners at: 970-541-9244. We look forward to working with you!